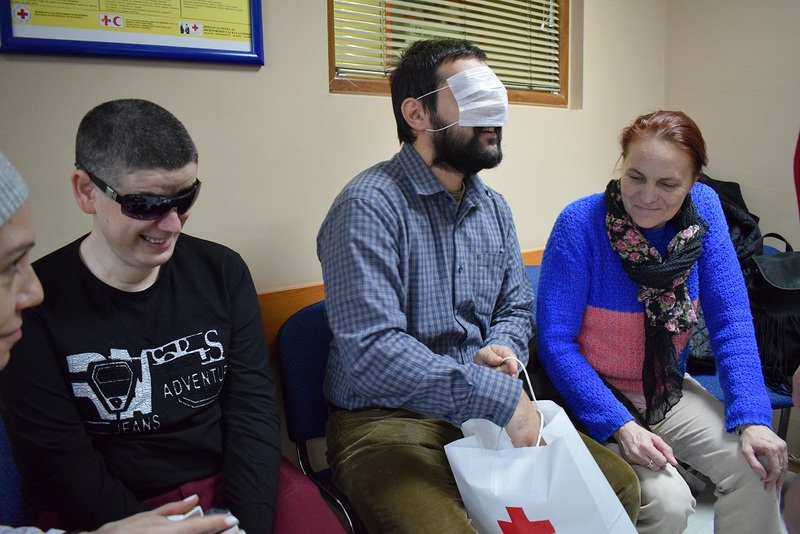 Basic English classes for the visually impaired beneficiaries were held at the Support Center this week. Braille class was organized with one group at the Support Center. 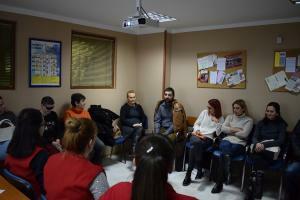 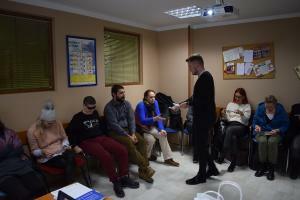 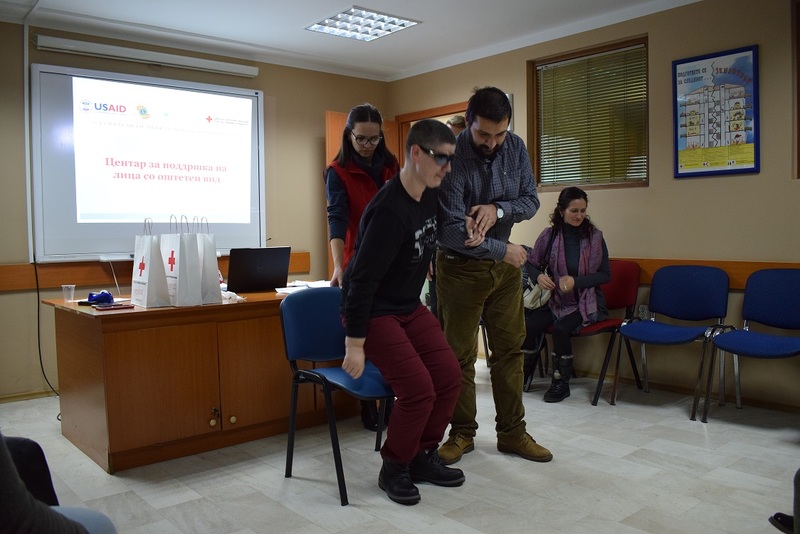 Individual support for improvement of computer skills and English language with a Peace Corps volunteer was held at the Support Center for visually impaired persons.